To celebrate our attendance at GLEE 2016 and to highlight a couple of our new products we are offering the chance to win an outer of 6x PondXpert MightyMite 2500 Pond Filter Pumps. 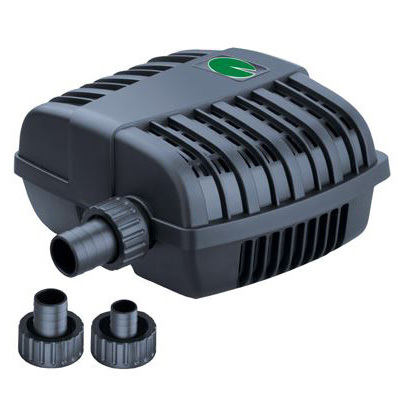 New to trade for 2017 the MightMite is a powerful yet compact solids handling filter pump and is perfect for customers with smaller fish ponds needing to feed a filter system and/or waterfall. There are 4 pumps in the range; 1000, 2000, 2500 and 3000. Despite using a low amount of power they do not lose much power with an increased head height. In fact the 2500 still produces a flow of 1700lph at a head height of 1m, but still only uses 45w. Also new for 2017 is the replica swan. A life like replica that floats on the surface of the pond. It comes complete with an eye tie so that it can be fixed in position in the middle of the water. 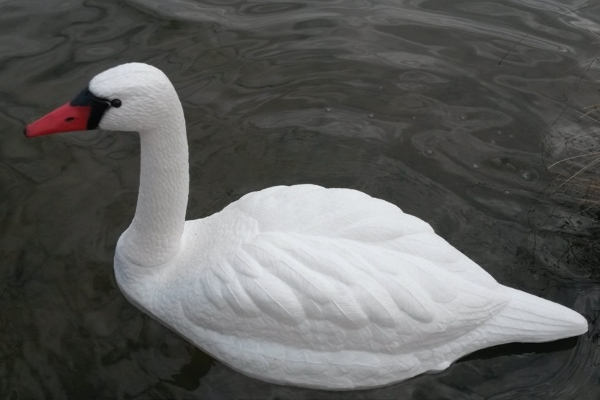 Not only does it provide an attraction addition to any large pond it also helps to deter other birds such as geese and herons as swans can be very territorial. (Terms and conditions). The closing date for entries is 10:30 am on Friday 16th September with the winners being announced via Twitter at 12:00pm on the same day. 2x Winners will be drawn randomly. Entrants must be 18 or older and may be contacted in the future with promotional offers from pondXpert. Entrants must residents in the UK or Republic of Ireland.